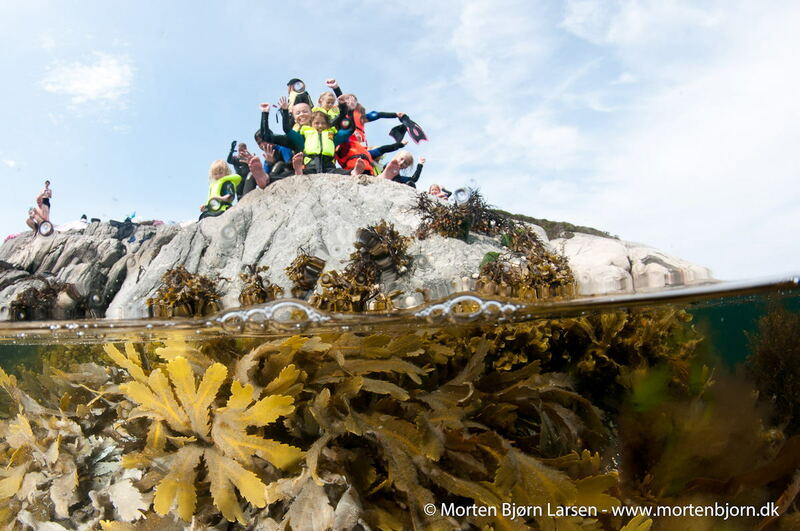 What if you could take the kids on a diving holiday? The children will learn about life in the sea, how they can go fishing and much more. Bring the family on a dive vacation, it´s an outstanding way to be together. The days are structured so that both children and adults will have time to enjoy the sea and life at sea. There are excursions for the whole family and a lot of time to spend together each day, but everyone gets the opportunity to do their own thing. The children are in the best hands with assistants from Eventus Kindergartens in Bergen that we cooperate with. Ask us about the date when the next period will take place.